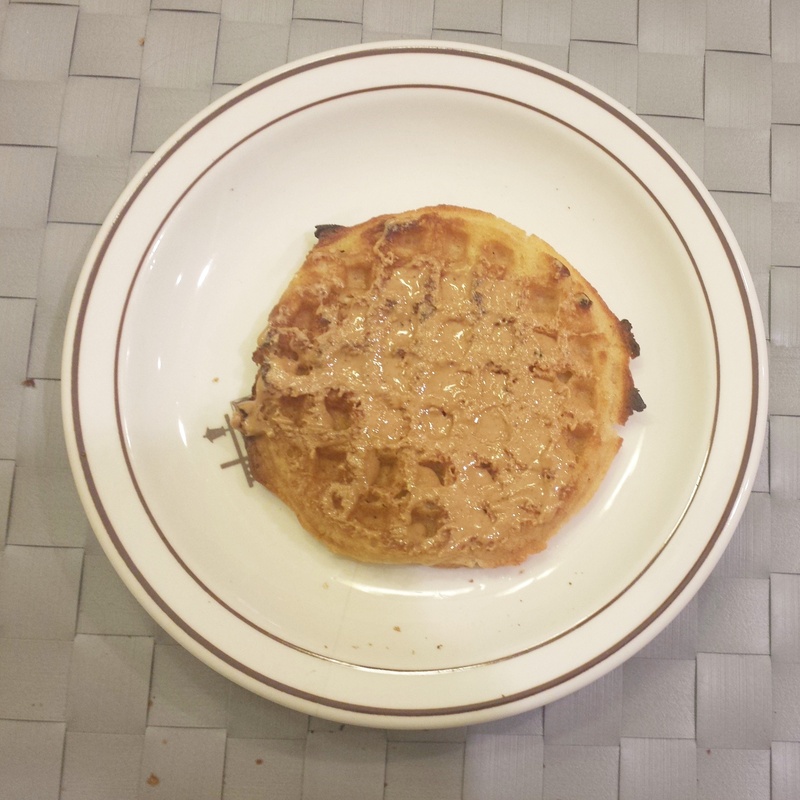 Breakfast – Waffle with peanut butter. And..some airborne on the side. I was trying to kick a cold. It (as of today) hasn’t been kicked yet. Oy. Tea: I knew I’d need some tea throughout the day for my throat, but I didn’t want to go with anything spicy. 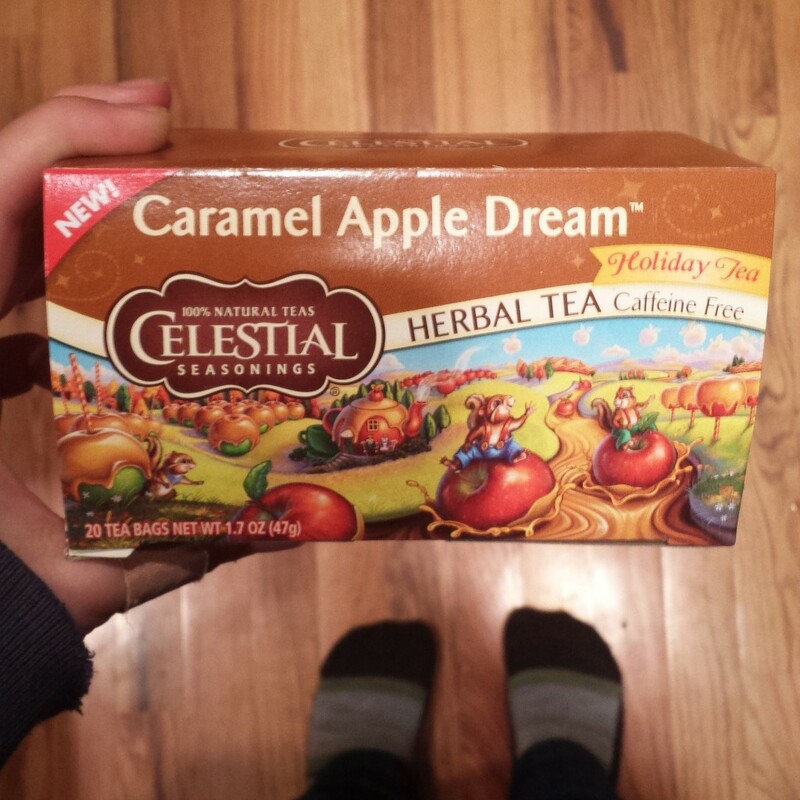 Caramel Apple Dream for the win. Lunch: Geez. I am SUCH a photo recycle-r. 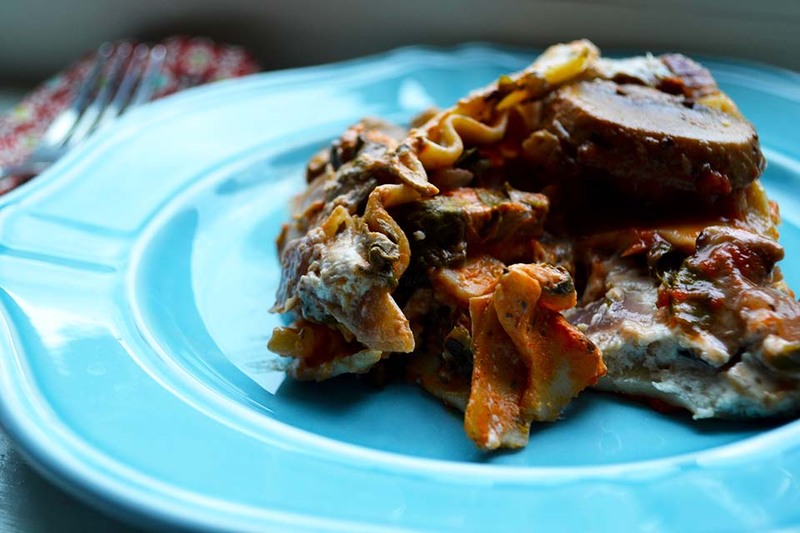 Spinach and mushroom ragu lasagna. A huge huge huge plate of it. Lasagna wards off colds, right?! Dinner: Okay. So yes. There was a whole pan of lasagna in the fridge. But. 3 dollar night at Menchie’s. 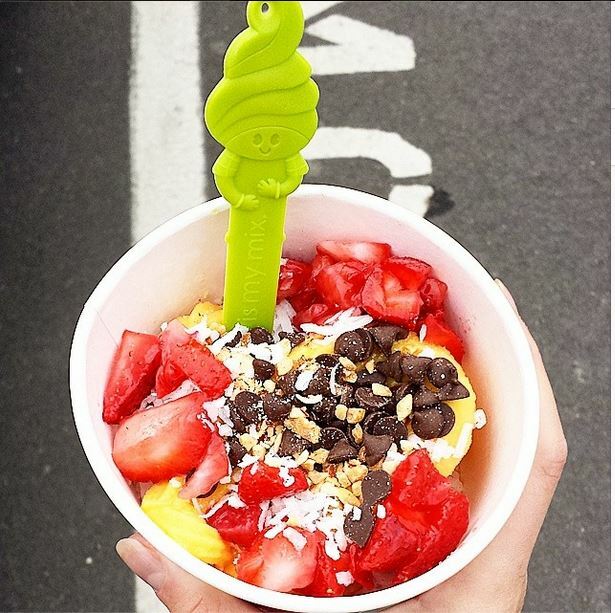 And…you can’t have Menchie’s without Chipolte. I had a veggie bowl and chips. Then..yep..some Menchie’s. I am so so so so so thankful that Menchie’s carries dairy free ice cream! 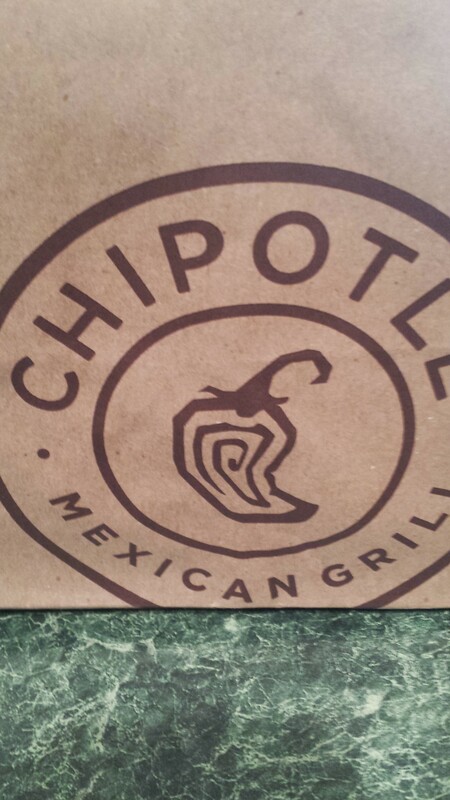 Chipolte+Minchie’s=my loves. I have a total confession. All of the pictures are recycled. Oy. Perhaps the cold is getting to my head. More unique ideas coming, I promise. See you guys tomorrow! Mmm! I remember that lasagna being so good 😉 I’m with you on the tea, too. It’s been so unbelievably cold (or believably because it’s winter and all, but I still don’t like it). I’m currently sipping my, no joke, 5th cup of tea in a row. It’s just too cold to not have a cup of warm tea in my hands. I’m sorry you have a cold and hope you’re feeling better soon!! For realll it is! We are legitimately addicted to it!